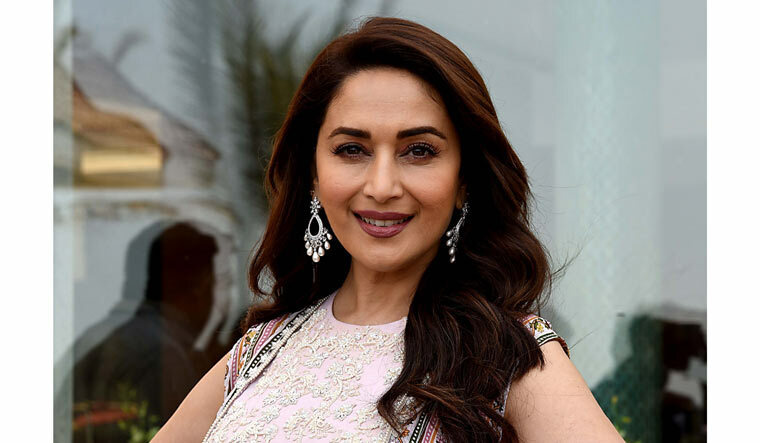 Madhuri Dixit Nene says she does not believe in adhering to ageist stereotypes and will choose roles which give her the opportunity to do the “unexpected”. The veteran star, who established herself as a versatile performer with movies like Ram Lakhan, Tezaab, Dil, Hum Aapke Hain Koun...!, Mrityudand, Pukar, Devdas. In 2007, she returned with Aaja Nachle and then again took a break only to return to the silver screen in 2014 with powerful roles in Dedh Ishqiya and Gulaab Gang. “I have never adhered to... like now that I am a wife or mother of two kids so I have to play only those kind of roles. Just because I am a wife and a mother so I should do only those kind of roles. I don't believe in that. “I believe in doing something different, something that breaks the stereotype. So I did Dedh Ishqiya, Gulab Gang, Bucket List and Total Dhamaal. These films put me in a different light. People should expect that I will do something unexpected on screen,” Madhuri told PTI in an interview. She dominated the '90s as a Bollywood leading lady and after shifting her base back to Mumbai from Denver, US, she is here to stay. “I think one has to change with times. I am walking with time. If I am making a film I have to make a film that is realistic and I know this is something people will like and relate to. I may make an action film. Madhuri, 51, who made production debut with husband Sriram Nene through the Netflix Original film 15 August, says her choices are always going to be different as an actor and as a producer. “For my first film (as a producer) I wanted to do something that is relatable. Chaawls is a dying culture. There is unity and love everybody knows what is happening in other person's house. Everyone comes together during happy and sad moments.  Kalank came her way after the untimely demise of Sridevi, who was earlier supposed to star as Bahaar Begum in the Abhishek Varman-directed film. Kalank, which releases on April 17, also reunites Madhuri with her '90s co-star Sanjay Dutt. The actor said working with Dutt was a great experience. “We have worked together earlier. So there was no re-bonding or awkwardness or anything. I have worked with Anil Kapoor ji (in Total Dhamaal) and Sanjay after a long time and it was great. “There is a kind of comfort and I know how the scenes will be, how the action and reaction is going to be,” she said.